The Real Housewives Of Atlanta star, Kim Zolciak, recently came out to address Marlon Wayan’s attack on her. 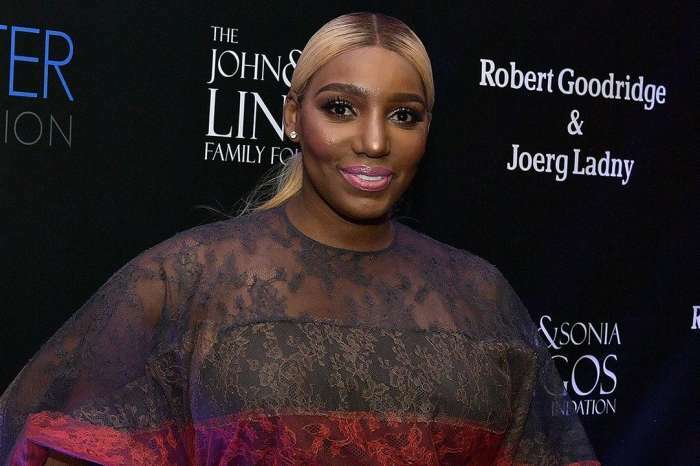 As it was previously reported, Zolciak responded to Marlon’s comments where he compared her face to that of the character he portrayed on the set of White Chicks. 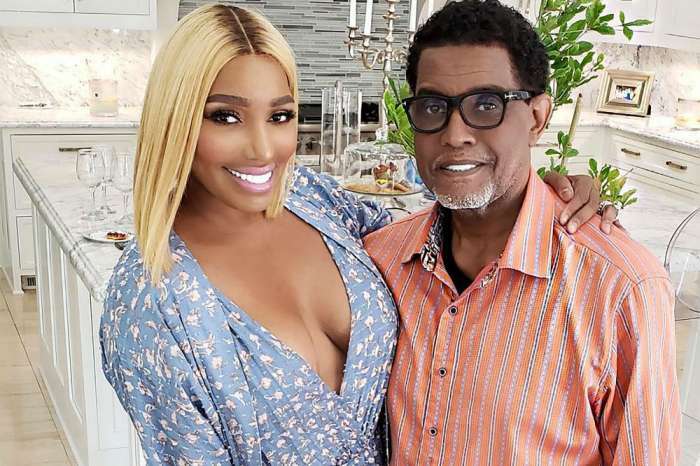 However, Kim’s worst enemy, NeNe Leakes, is now coming out to slam Kim as well; she’s taking Marlon’s side. During her appearance on the popular talk show, The Talk, Leakes dished on Marlon’s comment. According to the reality star, Wayans gets a pass for the mean remark because “he’s a comedian,” and besides, Kim is always talking badly about people, so she thinks it’s justified. 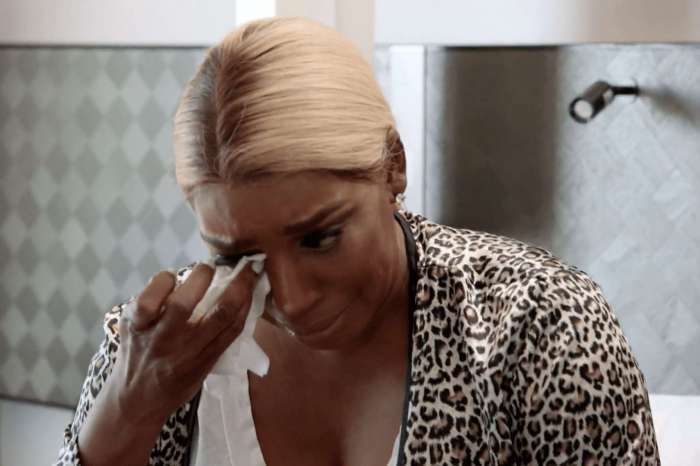 Zolciak trash-talks so many people, then when she’s held accountable by someone else with gossip of their own, the reality star gets super upset, according to Leakes.